The growing effectiveness of metal armor created a challenge for medieval soldiers. While the elite of knights and men-at-arms were now well protected, the majority of soldiers were put at a disadvantage, struggling to harm their opponents. One of the most famous solutions, and one that gave English armies a string of famous victories, was the longbow. Bows have been a feature of human life since the Neolithic and featured in armies from the beginning of military history. Weapons similar to the English longbow have been found in European bogs dating back to 6000 BC, and bows of one sort or another were important in European warfare until gunpowder made them obsolete. What constitutes a longbow, and how unique a weapon it is, is a matter of some debate. 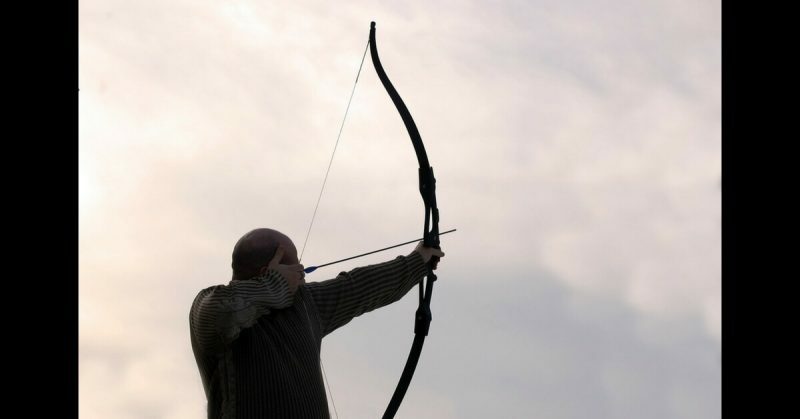 William Weir has argued that longbows were used for thousands of years. A more popular view among Britons is that accepted by historians including Michael Prestwich – that the Welsh and English longbow was a distinct innovation of the 13th century. However, innovative the Anglo-Welsh longbow truly was, it marked the high point in the longbow’s fame and effectiveness. This began in the late 13th century, when Welsh bowmen used these weapons against invaders led by Edward I. Though they were defeated by the English king, these archers were effective enough for him to adopt their weapon for his own armies. The era of the English longbow had begun. 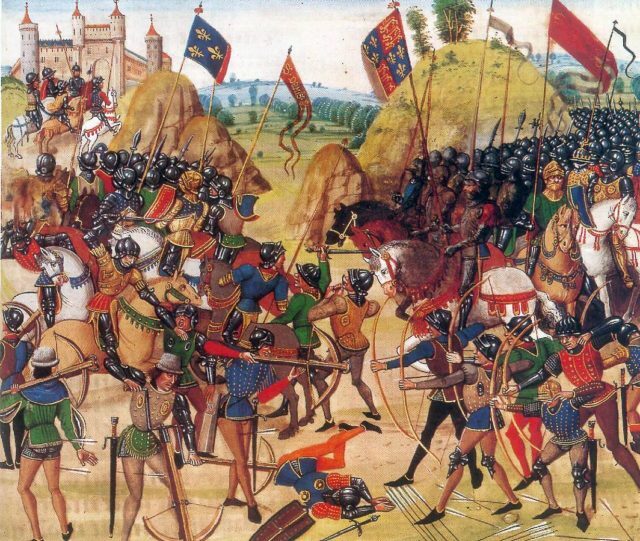 The war that would make longbows famous began under Edward I’s grandson, Edward III. Fought from 1337 to 1453, this struggle between the English and French monarchies saw archers from the conquered principality of Wales serving in the English armies, alongside English bowmen who had adopted this weapon and way of fighting. At the battles of Crécy (1346), Poitiers (1356) and Agincourt (1415), the English smashed larger French armies through the successful use of longbows. Blocks of bowmen darkened the skies with their arrows, sometimes firing as many as ten a minute. Though their range was no greater than that of crossbows, there were more of them than there were crossbowmen in the French forces, and the combination of surprise and rate of fire gave them a huge advantage at range. As French men-at-arms closed, Anglo-Welsh arrows killed thousands and funneled the rest into cramped formations the English could beat in close combat. Unable to dominate strategically, the English lost the Hundred Years War. But thanks to the longbow, they dominated tactically on its battlefields. Self-yew English longbow, 6 ft 6 in (1.98 m) long, 470 N (105 lbf) draw force. 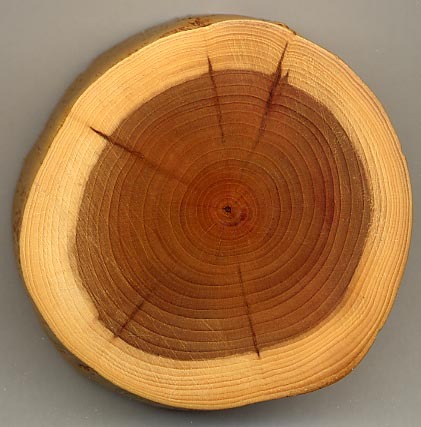 Longbows were made of a single piece of wood cut from the heart of a tree. It was cut so that the side facing away from the archer was made of sapwood, more flexible wood that could bend sharply and return to shape without breaking. By cutting the bow from the place where two types of wood met, it achieved a layered structure similar to more sophisticated composite bows. Yew was the favored form of wood for these bows, due to its strength and flexibility. It was sometimes imported to Britain from Spain for this purpose. The bow was strung with a string made from hemp and fired steel-tipped arrows 28 inches long. The heads of these arrows could be varied to allow greater armor penetration or more damage to exposed targets. A period illustration of the Battle of Crécy. Anglo-Welsh longbowmen figure prominently in the foreground on the right, where they are driving away Italian mercenary crossbowmen. The length of bows is a matter of dispute. Records from the time report bows of up to six feet six inches in length, leading to the conclusion that they were generally six feet long. However, experiments by Saxton Pope have shown that a shorter bow might have been more effective, casting doubt on the bows’ length. Even so, these bows were at least five and a half feet long, and capable of firing arrows at strength over great distances. Longbow shooting became a common sport in England, and laws were brought in to encourage this practice. It was a way for the government to cheaply and easily prepare many men to take up arms. 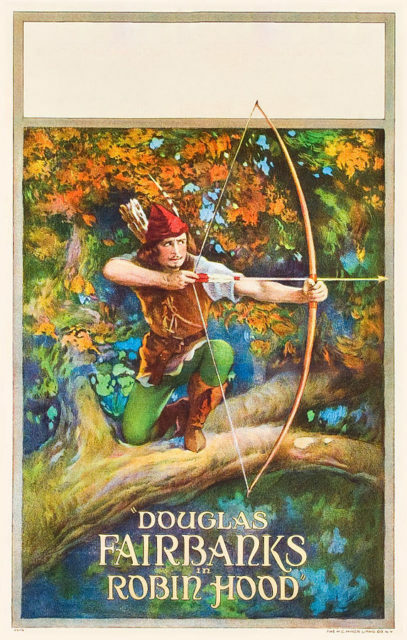 Movie poster for the 1922 United Artists Robin Hood film, starring Douglas Fairbanks. In England, longbowmen became the first example of ordinary soldiers as figures of myth. The success of longbowmen made them folk heroes, feeding into the Robin Hood legends. Ordinary soldiers without status or pretension to power had defeated foreign knights. Anybody could be a hero. Any soldier was worthy of celebration. 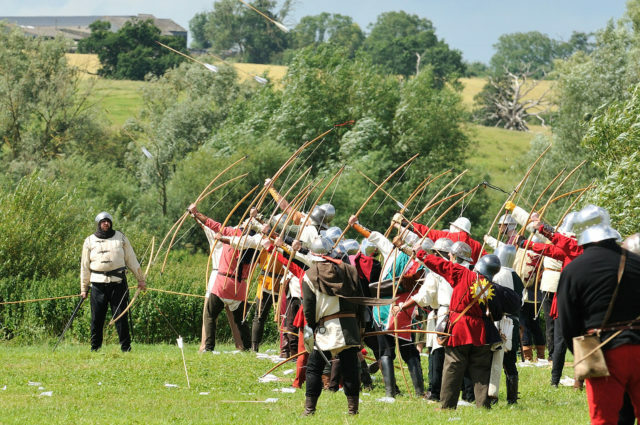 The longbow continued to be an important part of English armies throughout the fifteenth century, but it would never again be as important as during the Hundred Years War. John Keegan has pointed out that its effect may have relied less on penetrating armor than on funneling enemies away from the archers. Even if this was the case, its ability to kill and injure was reduced as full plate armor moved from tournament grounds to battlefields. An arrow could often burst open the links in chainmail, but it was far harder to drive it through plate steel. Archers Firing at Tewkesbury Medieval Festival in England. Lee Hawkins – CC BY 2.0. The final decline came with the rise of handguns. The question of how much training an archer needed is connected to the size of the bows and so is debatable. But the advantage of handguns over any other missile weapon was their ease of use. The fundamental discipline – pour ammunition down tube, point, fire – could be quickly and easily taught. Over time, handguns also became more powerful than bows. In the 16th century, guns were first used alongside longbows and then replaced them as the missile weapons of massed infantry. But longbows had paved the way for the changes guns would bring – the mass mobilization of common infantry, killing at range, instead of the soldier-to-soldier melees of the past.